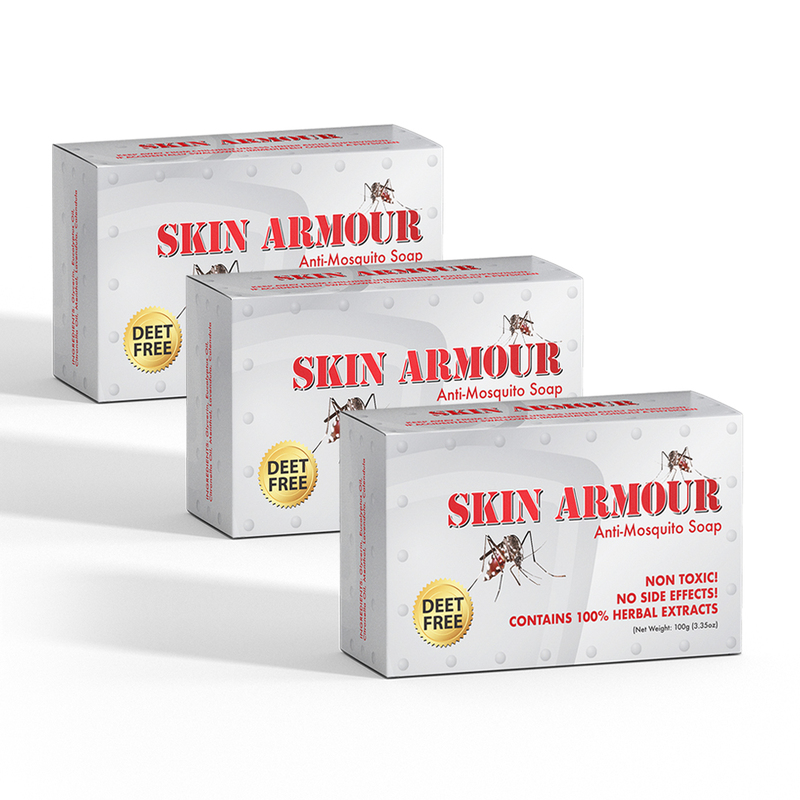 Sign up for a subscription to our membership service to receive deliveries of our popular Skin Armour Anti-Mosquito Soap every month, quarter-annually, semi-annually, or yearly. 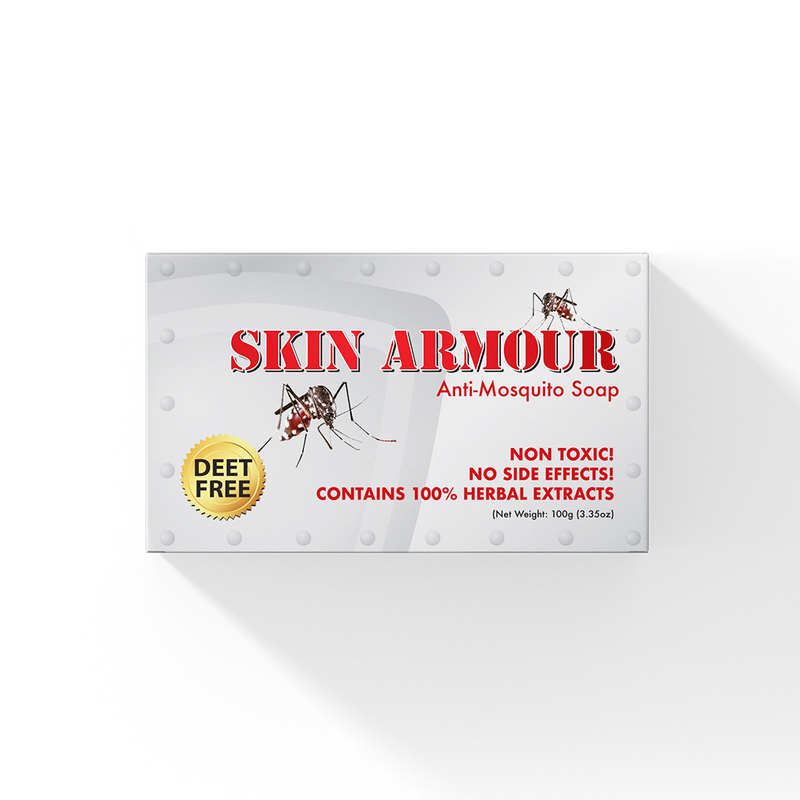 Our Skin Armour Anti-Mosquito Soap is an all-natural, DEET free alternative to typical bug repellants. 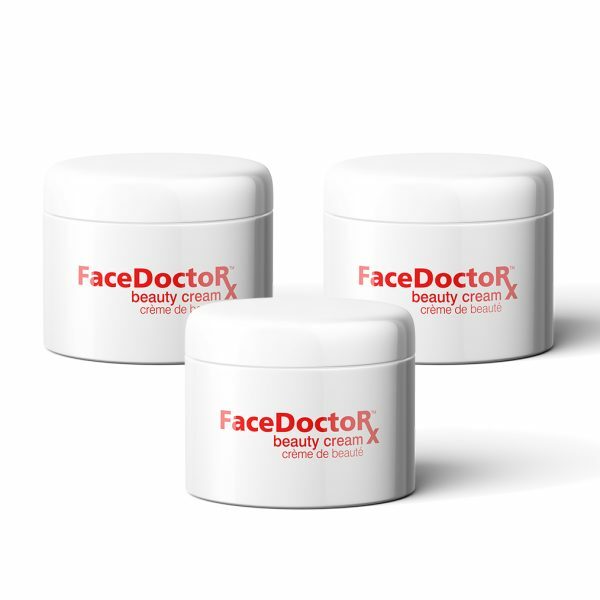 It is made entirely of carefully selected essential oils making it safe to use by the whole family. By washing with our soap bar you will receive up to 8 hours of bug protection, with the option to reapply to prolong your protection by rubbing the dry bar along the skin. 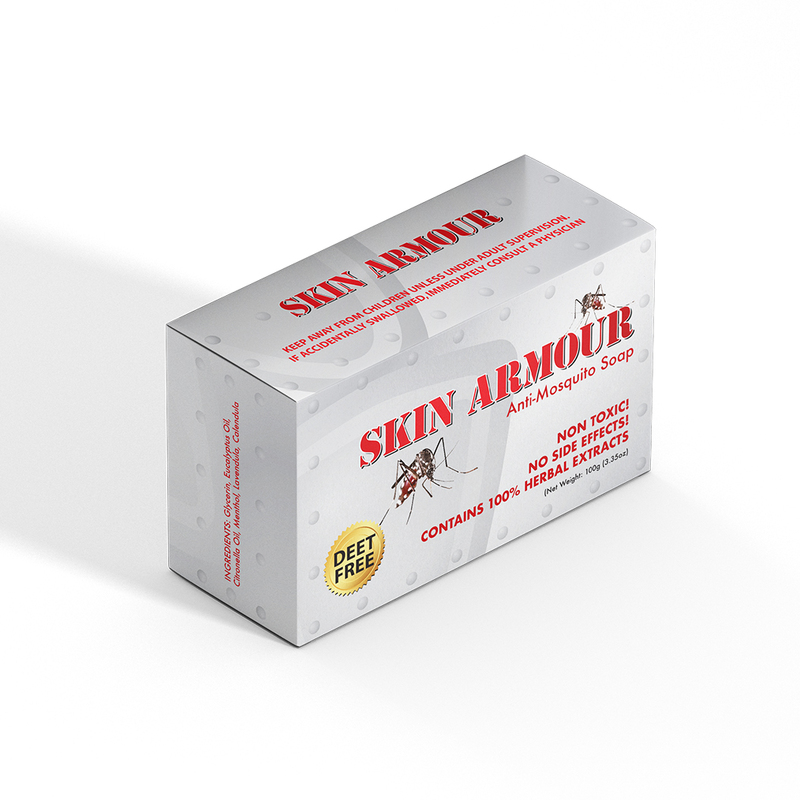 Skin Armour Anti-Mosquito Soap is also effective as an after-bite treatment, as it relieves the itchiness and irritation that comes from insect bites and stings. Warning Text: Keep away from the reach of children unless under adult supervision. If accidentally swallowed, immediately consult a physician. Caution: For external use only. Avoid contact with eyes. If contact with eyes happen, flush with plenty of water immediately. 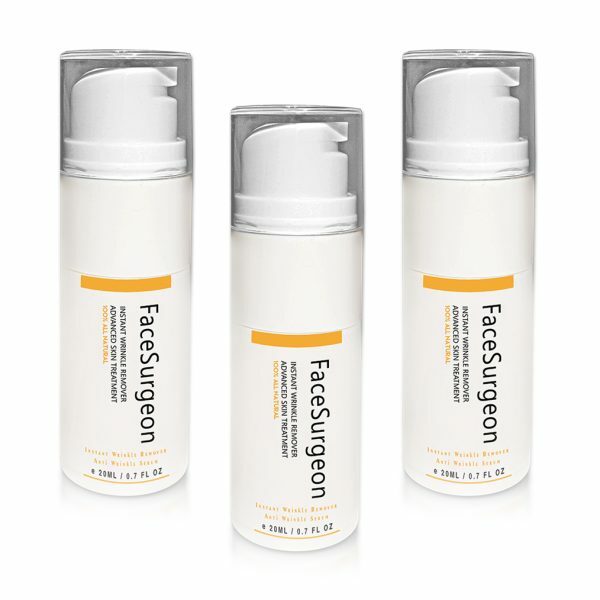 Stop using this product if allergy occurs. 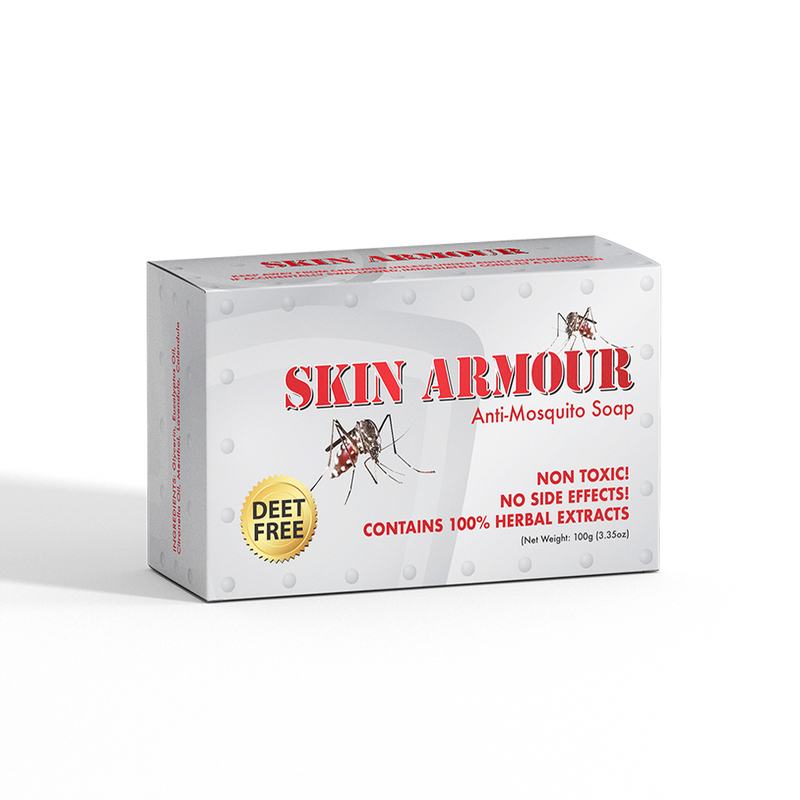 Instructions: While showering, wash your whole body and face with Skin Armour Anti- Mosquito Soap. 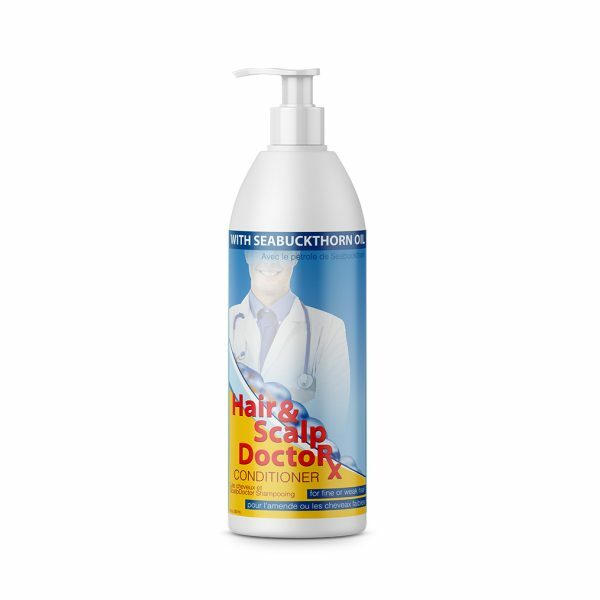 Leave on lather for about 1 minute, then rinse off. 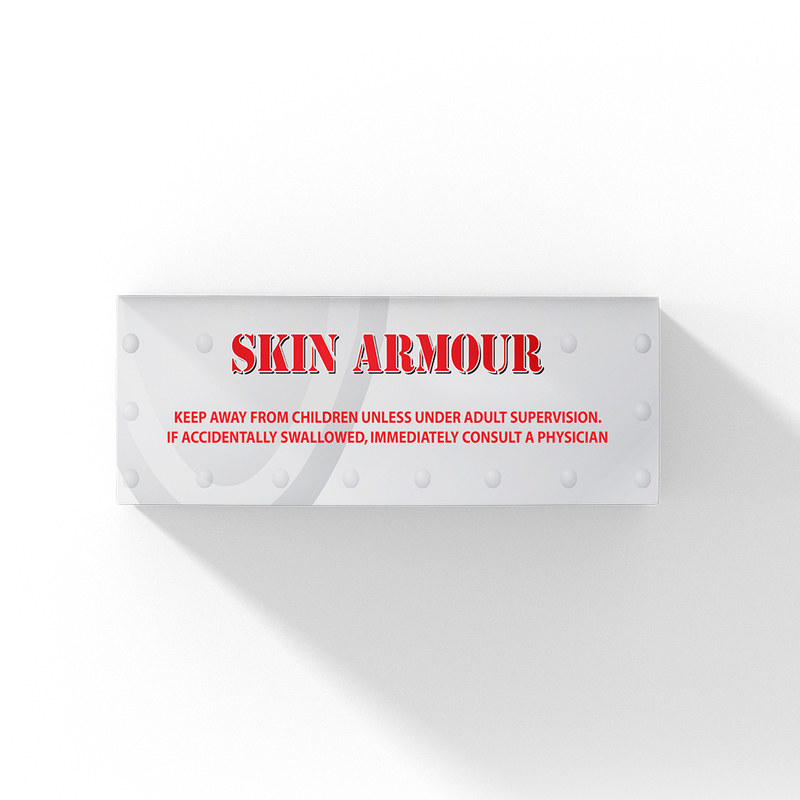 More effective if used right before going outdoors. 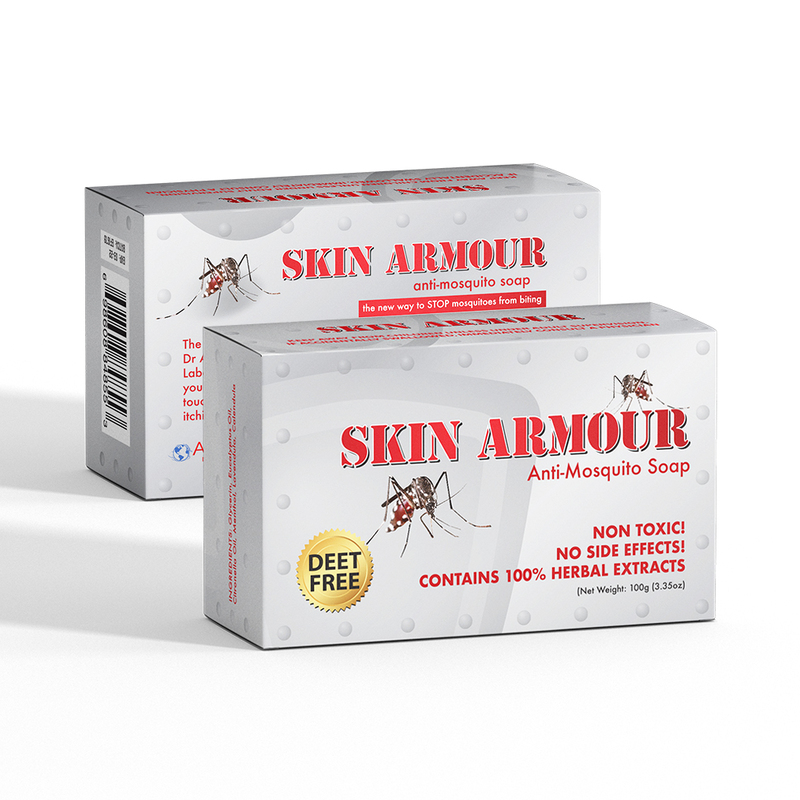 Reapply when mosquitoes begin to be troublesome again. 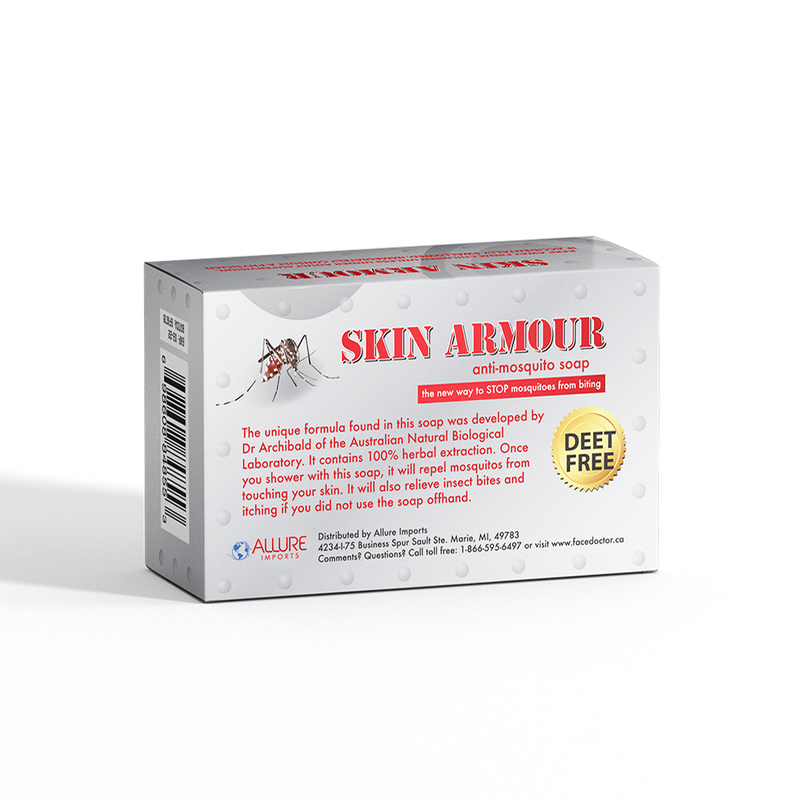 You can also rub the bar dry on your skin for protection.